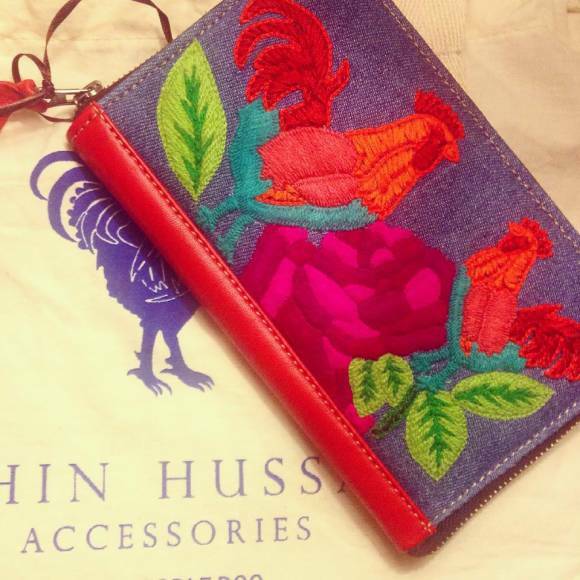 INSTA LOVE: THE MAHIN HUSSAIN ACCESSORIES ON OUR LUST LIST! This #FatSatchel has us drooling.. LOVE IT! 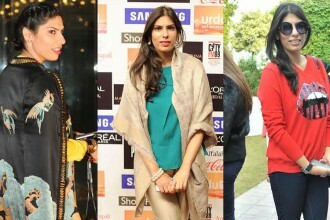 Her super fun scarves can be worn any way but we absolutely fell in love with the way Humaima Malik carried hers. SPOT ON! This #NoorJehan sling is definitely our top fav because who doesn’t like an accessory that’s not only a stand out piece but has a patriotic message to it as well. NEED IT! Next articleTRENDING NOW: PEEK-A-BOO SLEEVES!